Wildflowers Aveda Salon was started in Indianapolis in 1998. 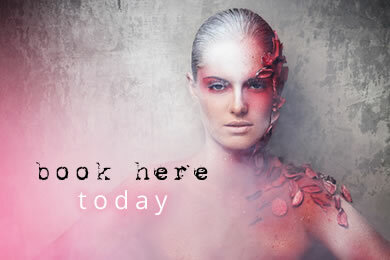 Our goal then and now is to create a salon experience that exceeds guest's expectations. As an Aveda Lifestyle salon, we live by the mission "beauty is as beauty does" and strive for each guest to not only look beautiful, but feel beautiful. We only use high performance botanically based Aveda products, giving our guests an experience that is naturally different. Our stylists are Aveda-trained and have years of experience in helping their clients live out this natural beauty. 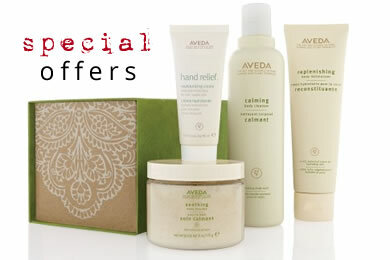 We offer the full range of Aveda hair, skin and makeup products exclusively with an array of Aveda Signature Services. We're located on the North side of Greenwood Park Mall in the Outdoor Lifestyle Wing. Come see the difference an Aveda Lifestyle Salon makes in your life.